It's hard to believe we are at the end of another school year! I always tell my students "time flies when you are having fun" and that is EXACTLY what we did this year. We had a ton of fun learning, growing, and achieving this school year! The last few weeks of school can be tough. 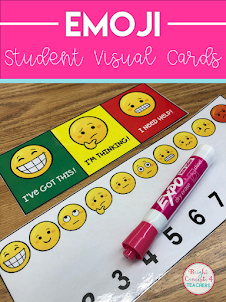 There are a lot of administrative teacher items to take care of, assessments, packing up your classroom, prepping for the following year AND keeping your students engaged and focused, all while they know there are only a few days left. 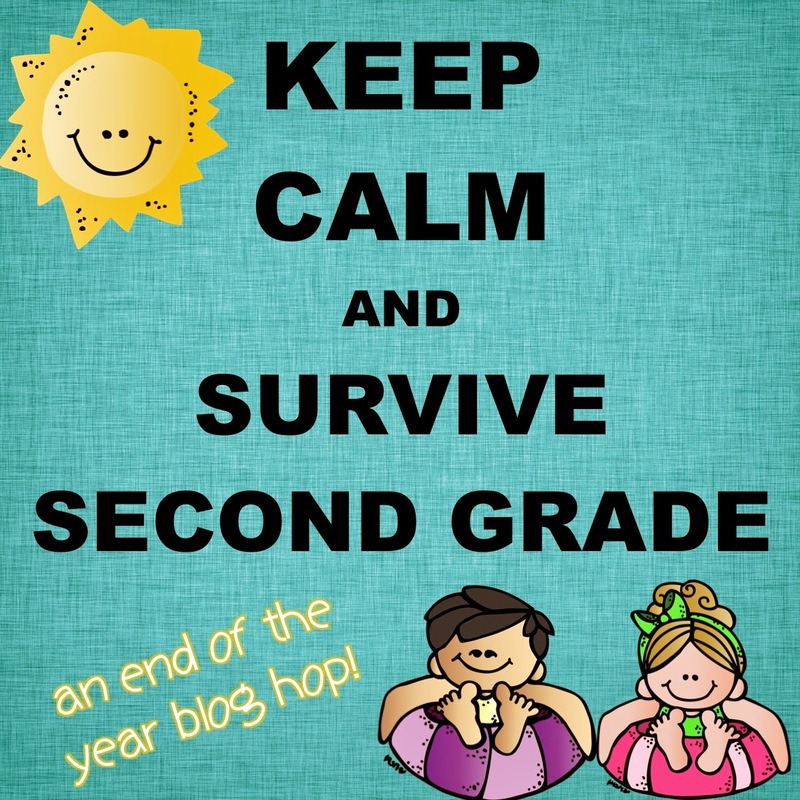 A few of my sweet blogging friends and I have decided to host a blog hop to share some ideas, freebies and products to help you KEEP CALM & Survive the last few days of Second Grade! In my classroom, the end of the year starts with this countdown to third grade rainbow chain. Each colored ring represents one day of school. At the end of each day, I choose a student to tear off one of the rings. There are less than 20 days left of school and our countdown rainbow ring appeared at the end of last week. The kids were so excited. They walked in on Friday and saw "Days Until We are THIRD Graders" on the cloud. You should have heard all the chatter! However, my heart melted when several of the kids said, "NOOOOO! We don't want second grade to end. 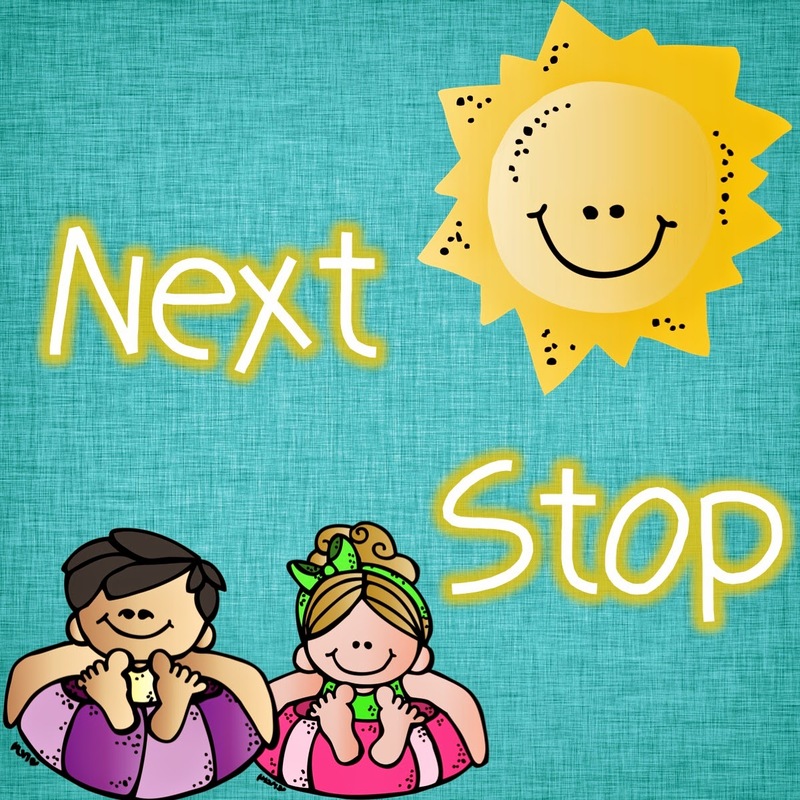 We want to stay in second grade forever!" It is also fun to write a question on each of the rings that the kids have to answer. The question could be anything from, "what was your favorite memory in second grade?" to "what do you remember from the first day of school?" If you would like to make your own countdown rainbow chain, CLICK HERE for a FREEBIE! I have created a cloud for each of the grade levels, first through fifth. I hope you and your students love it! I also create a summer review packet for my second graders to take home over the summer. I never want any of my teaching to be forgotten over the summer months, so this packet does the trick. We start working on it the last week of school and then they finish the rest at home. This year's set is prepped and ready to go! 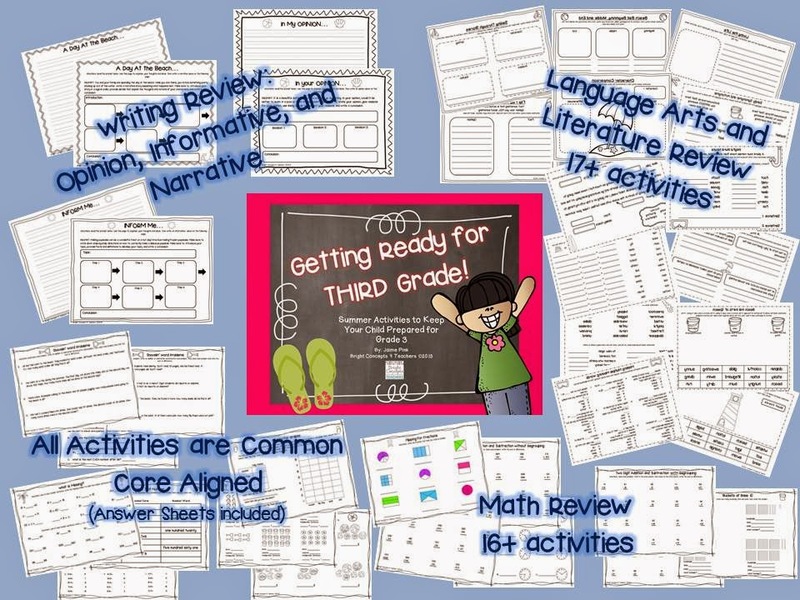 Each packet includes language arts, writing, and math skills that cover all of the second grade common core standards. 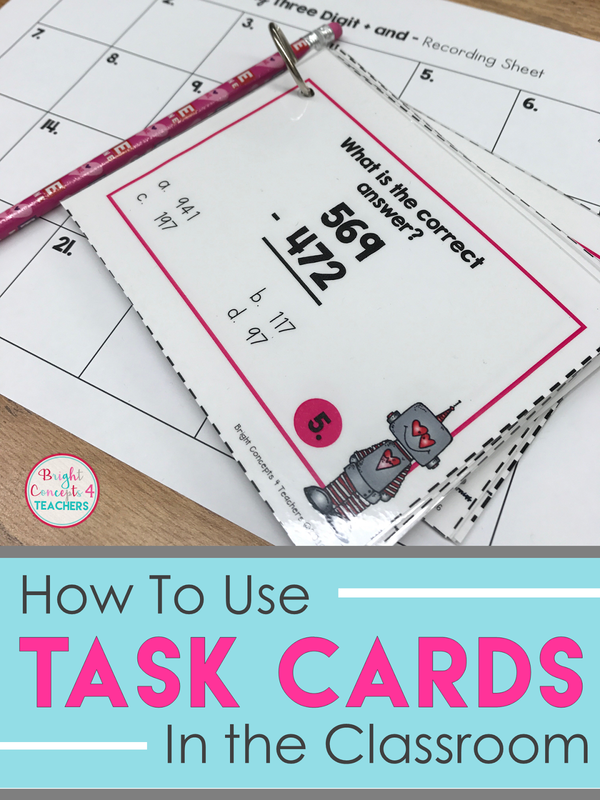 I staple the pages together (answer sheets are included if you want to send them home too). I also give each student a new pencil and a new chapter book from my Scholastic book order. This becomes part of their end of the year gift, as well. Click on the pictures below for more details. Make sure to hop along and check out all the amazing end of the year ideas that are being shared. 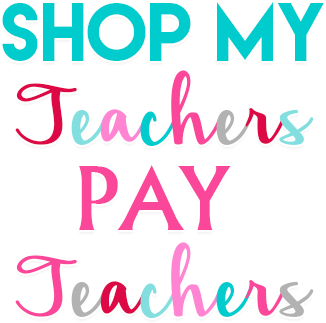 Click on the button below to head on over to visit my sweet friend Angie from Lucky Little Learners. 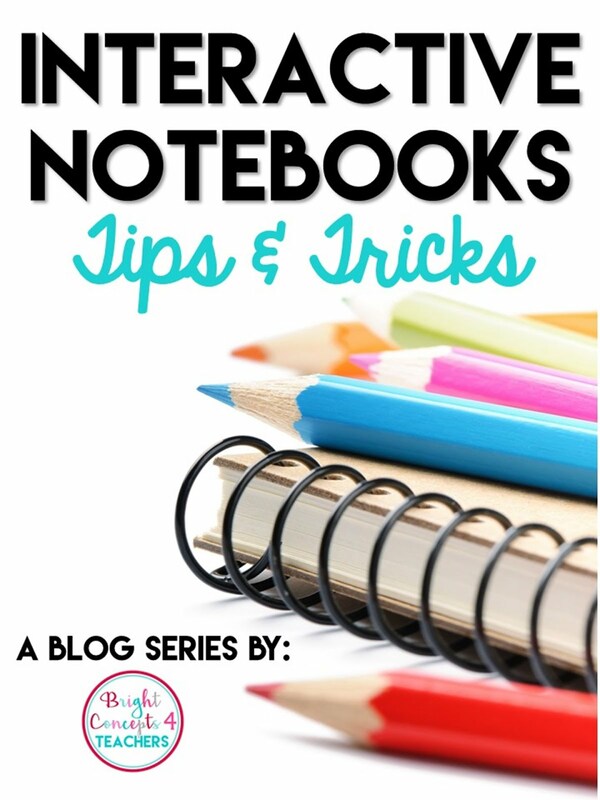 She has some great end of the year ideas to share with you too. Enjoy the last few weeks/days with your sweet little kiddos. Happy hopping everyone! I like the chain! That's a really cute idea! 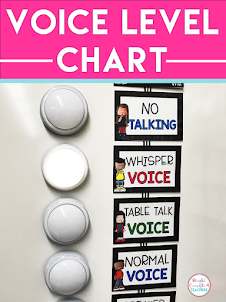 I'm going to make this for my classroom! Thank you for sharing! Would you do a cloud for sixth grade? The fifth graders would love this country down! Where did you find such an adorable cloud? Five for Friday & a FLASH GIVEAWAY!!! Are You Kidding? It's May Currently Time!